You don’t have to live on an enormous farm to think about growing a vegetable garden. In fact, even just with the smallest plot of land in your backyard or containers, you can grow your own vegetables. With just a few supplies including soil, sun, water, seeds, and a few tools, you can successfully grow your own vegetables for your family or to make a profit. The Best Tips to Grow Your Own Vegetables. 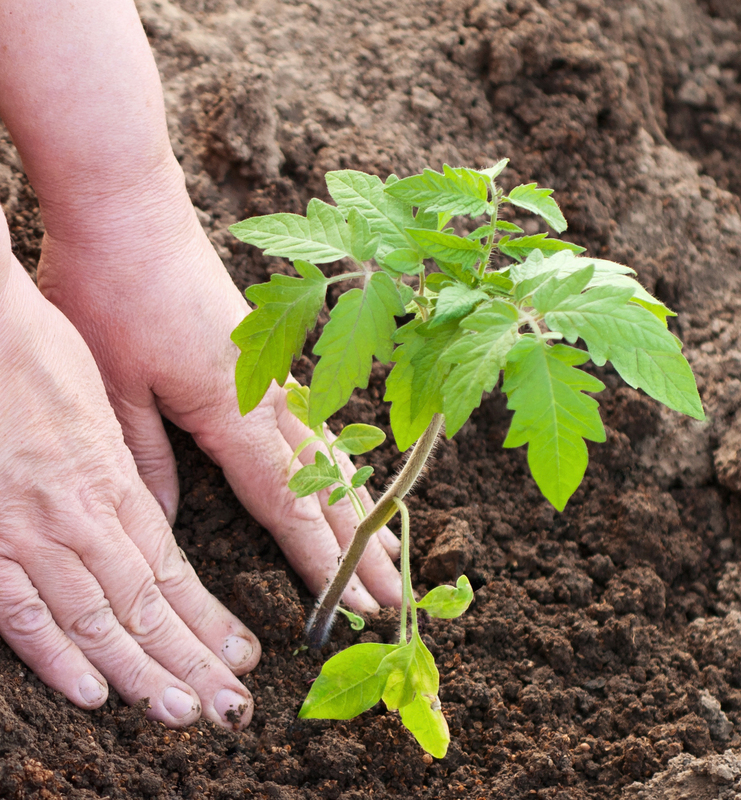 Learn How To Grow Your Own Food In Your Backyard. When working to grow your own vegetables, it is important to choose the right plants. You can decide based upon your family’s preferences, what you know you can grow easily, and what you think you can sell. Some of the best vegetables to grow in your own urban farm are radishes, garlic, lettuce, basil, and carrots. These are fast-growing vegetables which are low-maintenance and will typically provide you with prolific crops. Also, if you decide to sell your crops to farmers’ markets or local chefs, garlic and basil are particularly marketable. Critical to the pursuit of growing your own vegetables is making sure that you have healthy soil. One of the best ways to do this is by adding natural organic matter. Compost works especially well and very quickly so it can be added to your soil about two weeks prior to planting. If you can plan ahead, then adding chopped leaves or mulch to your garden in the autumn will give you a great deal of time for the organic matter to improve the quality of your soil. If you are afraid that you can’t eat (or sell) your plants as quickly as they come in, aim for a continuous harvest that allows the crops to mature just a little bit at a time. You can accomplish this by planting your seeds in succession in order to maximize the use of your garden space. This will allow you to use your garden throughout the extended growing season. When you grow your own vegetables, it is important to keep good records. Although you may think that you’ll remember all of the information from your garden from one growing season to the next, this is not necessarily true. Keeping a journal of notes will help you to remember your successes (and failures!) so that you can use your observations to make adjustments in the future. Jot down information about the timing of planting, amounts of sunshine, amounts of water, sizes of plants, and timing of harvest. This will help you to not repeat mistakes while doing again what you discover is working. One of the best things you can do to grow your own vegetables, whether you are in a rural area or an urban farm, is to take advantage of a growing system such as Seed to Cash. This type of program provides you with the seeds and access to the expertise you need to grow a successful garden – and make a profit. Start out with the Pilot Guide and make up to $200 in just two weeks. Then expand to make tens of thousands of dollars over the whole growing season. Get started growing your own vegetables today!